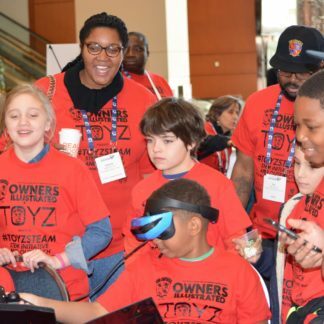 Toyz Electronic’s Toyz STEAM program was live at Parkland Middle School! For our 3 Day program, students were able to listen to the character’s history and use that to build their own story integrating the character and creating their own character. They also wrote their own story as a team, worked together to narrate it, and create a visual for the character they created. 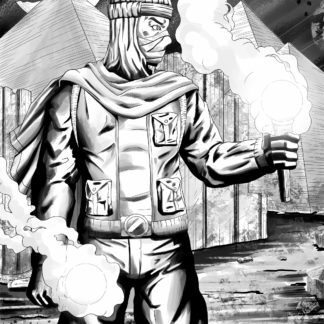 For the program, Students were able to color a black and white inked version of our comic book images. 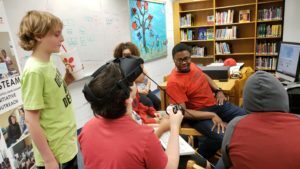 In addition, they created their own character that was scanned and integrated into a virtual reality video game. 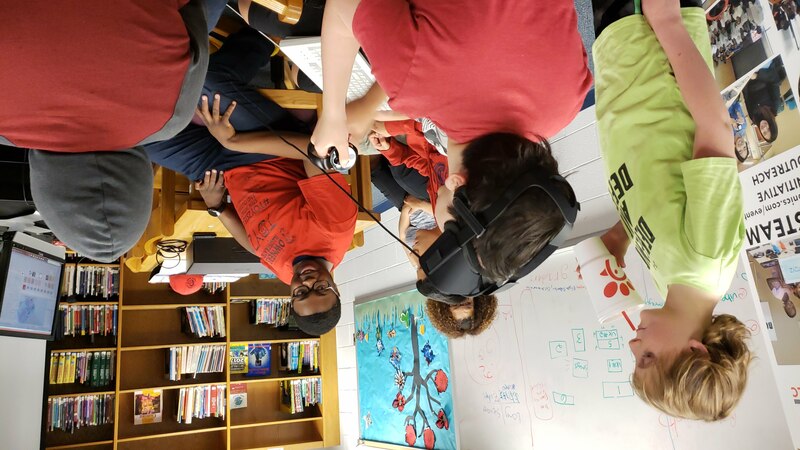 Students were taught how to code and develop games using Unity. Part of the exercise was integrating the images they created into the game along with audio from the story they narrated. 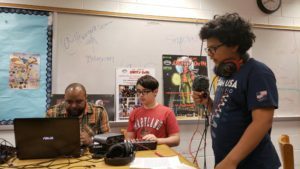 The narration was done with music from the Carnegie Mellon sessions as students picked the track they wanted to use for the narration and worked with music production instructor Miguel Richardson to refine it for the learning exercise. Students who wrote the script served as producers and were able to guide students doing the voice over. Students were also exposed to music production and learned about technology equipment and how to add sound effects to their production. 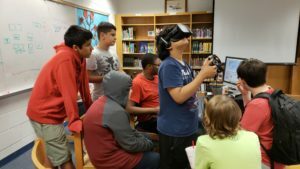 Students at the end of the workshop got to experience their creation in VR using Oculus Rift paired with a capable Windows PC we built. 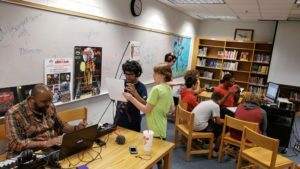 Over a three-day period students learned to work as a team and create an interactive software and multimedia product based on Da Great Deity Dah character using music created with Carnegie Mellon students. 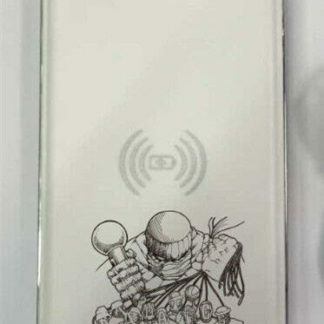 Students were also shown an action figure USB of Da Great Deity Dah character. They also saw fashion merchandise in the form of hats and T-shirts and were taught how products were created. 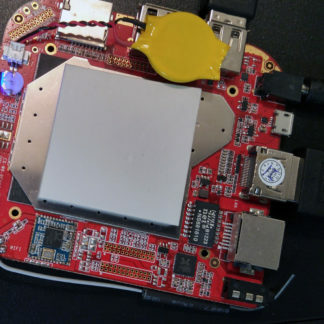 They were shown the project with Carnegie Mellon on commercial outlets and were able to learn how professional products get created through this process. The Three-day workshop has several elements to build from. Students were exposed to several career paths along with critical concepts like; teamwork, defined roles, innovation, product creation, writing, coding, visual design, coloring illustrations, character creation, software development, game creation and design. 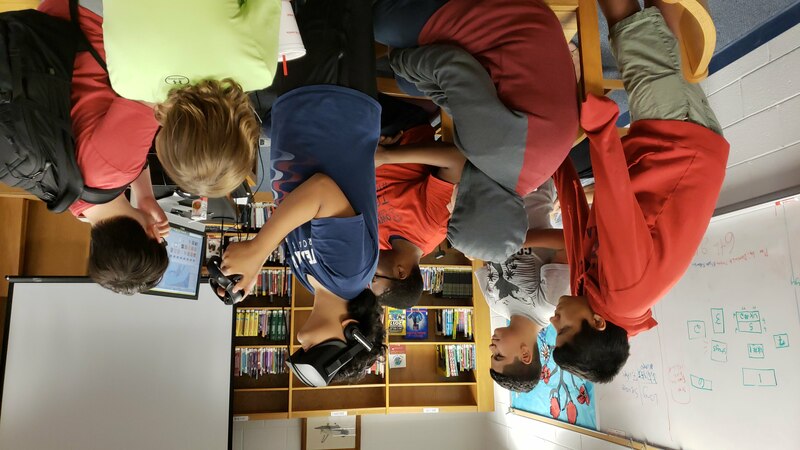 The skills students learned apply to several industries from automotive, software design, film, publishing, radio, TV, literature, engineering and much more. As we continue on, further skills like 3D printing could easily be integrated along with IOT and wearable technology. 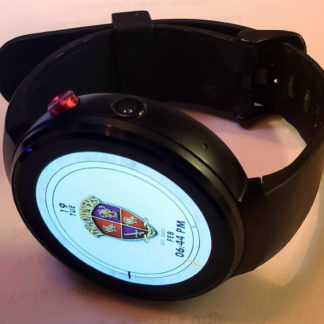 A smartwatch developed by Wole Idowu was used by the students and they were able to explore the ability to play games on the watch. 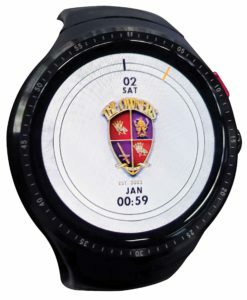 They were also taught how the games were developed for the watch. 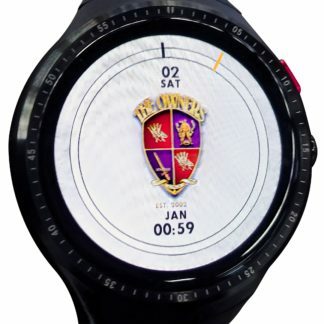 With the smartwatch they were also exposed to entrepreneurship as the watch was developed on the campus of Carnegie Mellon University as part of their accelerator project Olympus. This program was a success and is easy to scale to other learning institutions. A video is included above illustrating what has been mentioned in this summary.